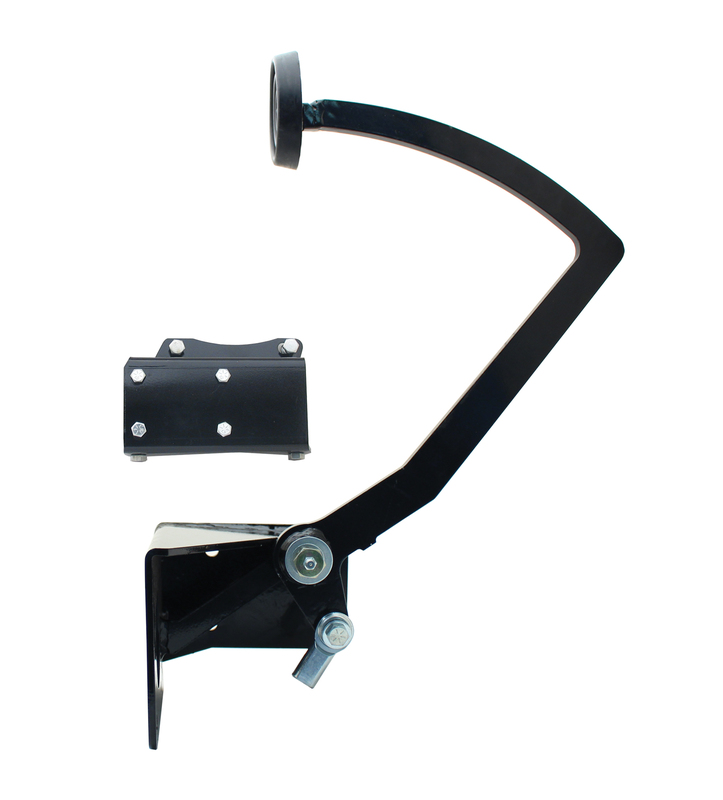 Frame mount pedal works for either power braking applications. Will not work for the origial K member. Does not work with clutch. Accepts boosters with 3"3/8 bolt pattern.